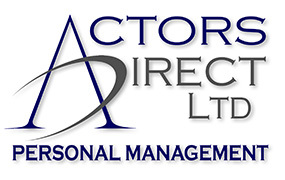 « Actors Direct welcomes Taresh Solanki to the books. 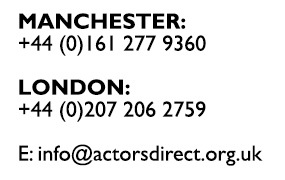 Please be sure to check out all of the exciting new and experienced talent we have joining the Actors Direct books this Autumn. With currently 10 new actors we are particularly proud to present Darren Langford as a newest member. After 2 years as Spencer in Hollyoaks he has returned to the stage as Squire McNasty, Romeo, and Guy of Gisbourne, as well as his recent success as Colin in Thrasher at the Royal Exchange studio (click here for review). A rising star with a familiar face he will be returning as ‘Sinistra’ in Blackburn for this years Pantomime.